Welcome students, parents, and families! 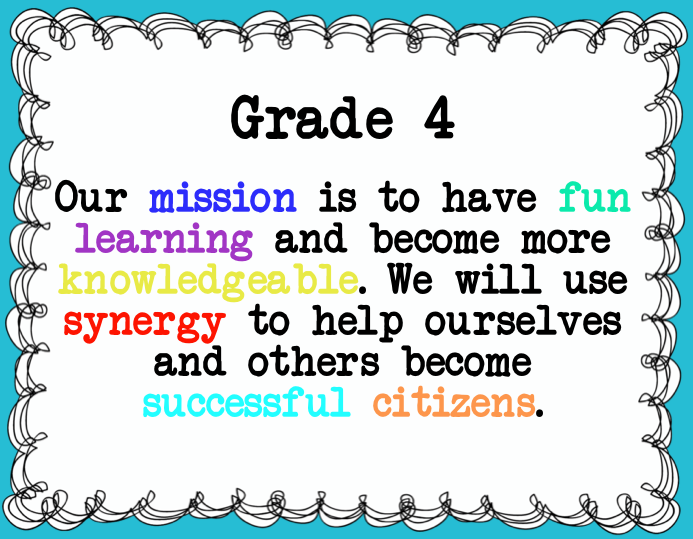 This is Mr. Jay Muller's website for Grade 4 at QISS. Here you will find information about upcoming events in our class and at QISS such as newsletters, curriculum guides, homework, and our class blog. Enjoy browsing the website and feel free to contact me using the contact page.